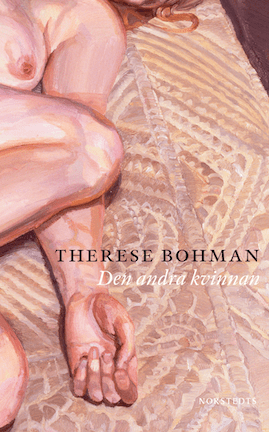 We have just closed a deal with Gyldendal in Denmark for Therese Bohman‘s DEN ANDRA KVINNAN (THE OTHER WOMAN). 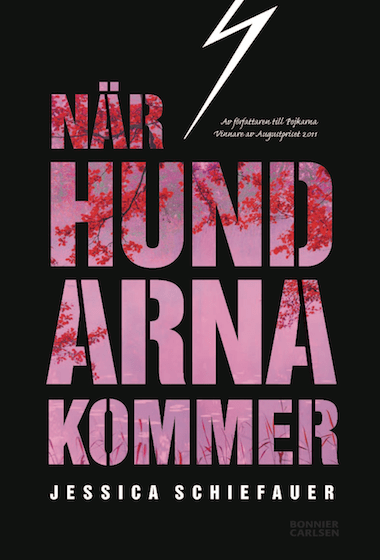 THE OTHER WOMAN was nominated for this year’s Nordic Council Literature Prize. http://www.nordinagency.se/wp-content/uploads/2014/02/rights_sold_bw.png 500 500 Nordin http://www.nordinagency.se/wp-content/uploads/2014/02/new_logo.png Nordin2015-10-29 15:03:382015-11-26 13:39:56Therese Bohman to Denmark! 3rd book of Friendship Books to Denmark & Norway! 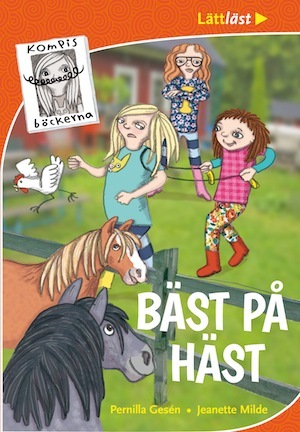 We are happy to announce that third book of Friendship Books by Pernilla Gesén (Illustrator: Jeanette Milde) EXPERT ON HORSES has been sold to Denmark (Rosinante & Co) and to Norway (Gyldendal). http://www.nordinagency.se/wp-content/uploads/2014/02/rights_sold_bw.png 500 500 Nordin http://www.nordinagency.se/wp-content/uploads/2014/02/new_logo.png Nordin2015-10-29 10:23:032015-10-29 10:23:033rd book of Friendship Books to Denmark & Norway! 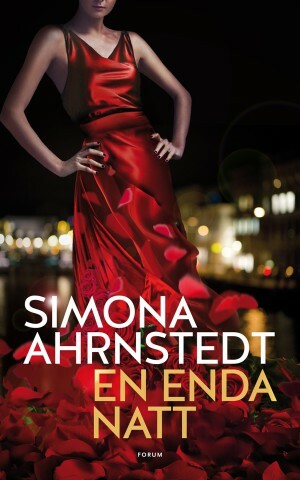 It’s our pleasure to announce that we have closed a three-book deal for Simona Ahrnstedt‘s contemporary romance series with Flamingo (Gyldendal) in Denmark. This is the 14th territory for this series! http://www.nordinagency.se/wp-content/uploads/2014/02/rights_sold_bw.png 500 500 Nordin http://www.nordinagency.se/wp-content/uploads/2014/02/new_logo.png Nordin2015-10-26 16:56:402015-11-26 13:40:19Simona Ahrnstedt to Denmark! THE EYES OF THE LAKE to Denmark & Norway! Rosinante & Co in Denmark and Gyldendal in Norway have bought book rights of THE EYES OF THE LAKE – August prize nominated work by Jessica Schiefauer! http://www.nordinagency.se/wp-content/uploads/2014/02/rights_sold_bw.png 500 500 Nordin http://www.nordinagency.se/wp-content/uploads/2014/02/new_logo.png Nordin2015-10-26 16:45:202015-10-26 16:45:20THE EYES OF THE LAKE to Denmark & Norway! 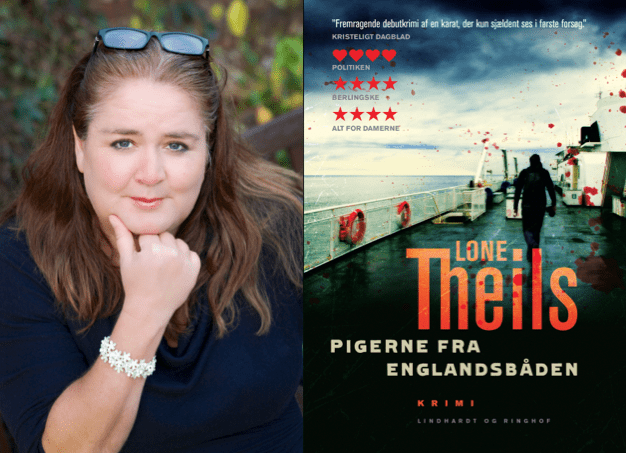 We have just closed a two-book deal for Lone Theil with Varrak Publishing House in Estonia. Lone to the world! http://www.nordinagency.se/wp-content/uploads/2014/02/rights_sold_bw.png 500 500 Nordin http://www.nordinagency.se/wp-content/uploads/2014/02/new_logo.png Nordin2015-10-23 15:07:242015-11-26 13:40:34Lone Theils to Estland! 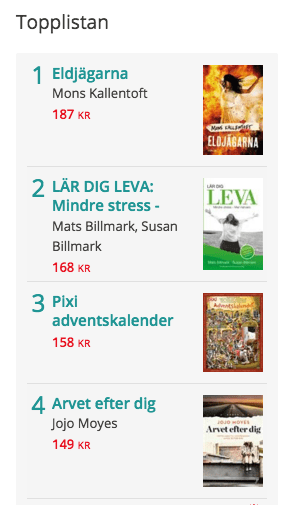 ELDJÄGARNA (FIRE HUNTERS) 9th book in Malin Fors series by Mons Kallentoft went straight to number ONE on a top list at adlibris on a same day as the book came out! We are glad to announce that THE EYES OF THE LAKE by Jessica Schiefauer has been nominated for this year’s August Prize. Congratulations! Juries’ motivation is as follows: One year. The year when Ester and Isak meet. 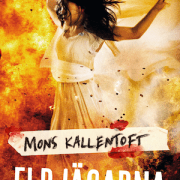 The year when Isak’s brother, Anton, is lured into a world of hate, swastikas and violence. The year when a boy is murdered. Jessica Schiefauer’s novel explains how easy it is to be influenced, the desire to belong. But it is just as much a story about love, a love so immersive that it becomes destructive. The prose is poetic, condensed and flows like the water that becomes a spectator to the tragedy unfolding. It is a carefully polished prose – to document this horrific chain of events. In these amazing, activity filled days before Frankfurt Nordin Agency are proud to announce a new collaboration with Thomas Rydahl. We are all happy to welcome the 2015 Glass Key recipient and his novel Eremitten (The Hermit) to the agency. Thomas Rydahl was published by Forlaget Bindslev in 2014 and went on to sell over 20 000 copies in Denmark. 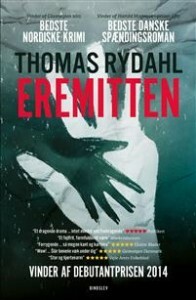 The author was then awarded with Danish Bogforum’s Prize for the best debut novel in 2014 and is the subsequent winner of the Harald Mogensen Award for the best Danish Crime/Thriller of 2015. His novel has been sold to 10 territories already including US and UK. The Hermit is the first novel in a planned trilogy featuring the uniquely lovable Erhard. 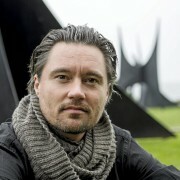 It has won critics hearts all around the world and the next book is set to be published in Denmark in 2016. It is our pleasure to announce that FATAL CROSSING by Lone Theils has been nominated for the Bogforum’s Debutant Prize. 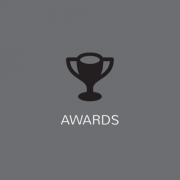 The Prize will be awarded during the Danish Book Fair, which will be held between 6th and 8th next month in Copenhagen, Denmark. 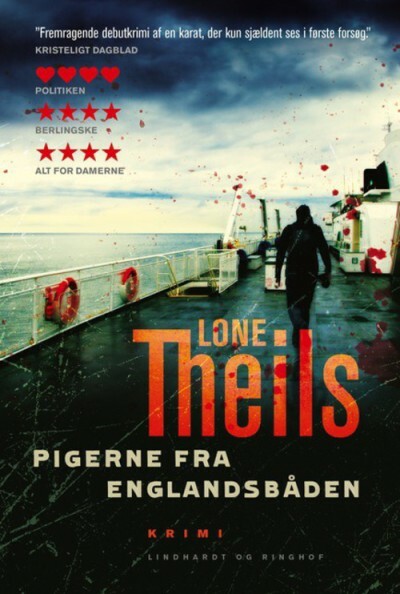 Lone Theils to Sweden AND to Finland! We have just closed TWO two-book deals for FATAL CROSSING by Lone Theils, with Norstedts in Sweden and with Basam Books in Finland! 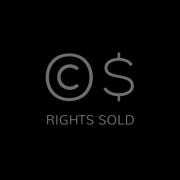 http://www.nordinagency.se/wp-content/uploads/2014/02/rights_sold_bw.png 500 500 Nordin http://www.nordinagency.se/wp-content/uploads/2014/02/new_logo.png Nordin2015-10-09 15:20:392015-11-26 13:41:05Lone Theils to Sweden AND to Finland!